To further make development on the Joget Workflow platform even easier and seamless, we are looking to develop an App Generator feature onv4. 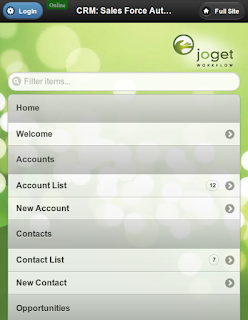 The App Generator will enable user to generate a full fledged Joget Workflow app using the platform. Example: First step, create the form in JogetWF. Second step, run the App Generator, JogetWF will generate all the process, datalist, userview, etc. Third step, Configure and Setup the App. This feature is still in the alpha stage of development. 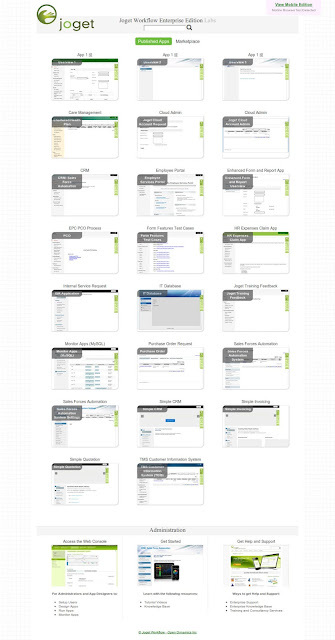 The user experience from the back-end (web console) will be enhanced radically. 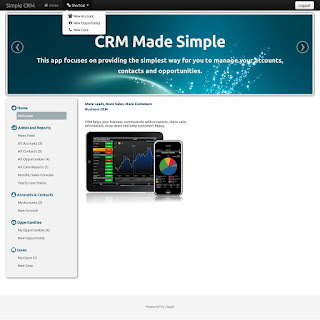 Admin users will be presented with an app-centric user interface, where apps are displayed in a grid view for easy access. They will be able to add, edit and directly launch all their respective apps according to their security access level. For those users who still prefer the old view, they will be able to switch between the new app-centric interface and the previous web console according to their preferences. 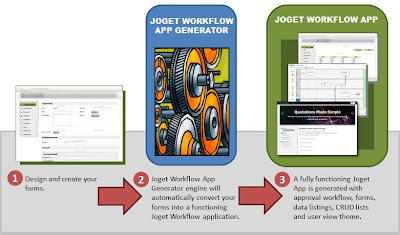 We are pleased to announce that Joget Workflow v3.1 stable release is now available for public download! You can download it here. So, what's new in v3.1 Enterprise? 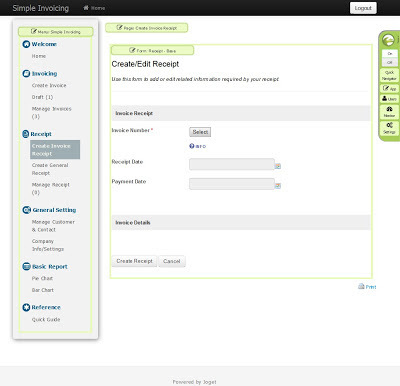 The primary focus of the v3.1 release is a cleaner, more streamlined user interface along with enhanced form and reporting features. New in this release is a beautiful userview theme for end-users called Bootstrap, which is based on the popular front-end toolkit Twitter Bootstrap. Also included is another shiny new userview theme called Corporati, and a new bundled sample app for an Employee Self Service portal. The web console UI for building and monitoring apps has been given a face-lift to sport a cleaner, more streamlined look with more usable space.